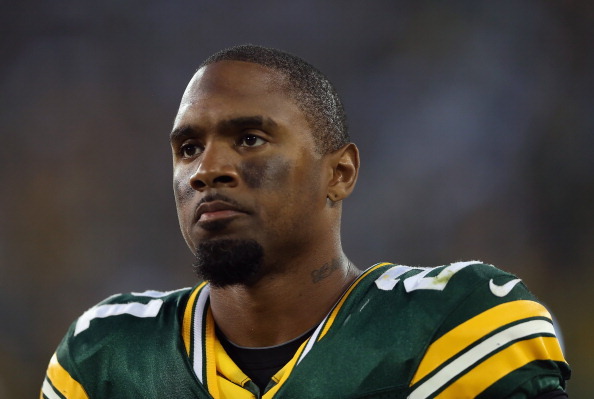 Packers CB Charles Woodson will miss his eight straight game this Sunday since breaking collarbone back in late October. Despite the fact he’s getting older and dealing with more injuries, he remains optimistic that he’ll not only be back this season, but next year as well. Woodson has two years remaining on his five year, $55 million extension that he signed back in 2010. He’s set to make $6.5 million base salaries for 2013 and 2014, but also has $2.5 million roster bonuses that kick in during the spring. 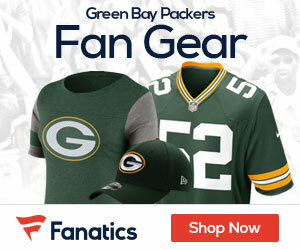 The Packers have some cap space to work with, but they also have some very important players to address in the coming years, so clearing cap room could be on their agenda in the coming, especially with Greg Jennings set to hit the open market.